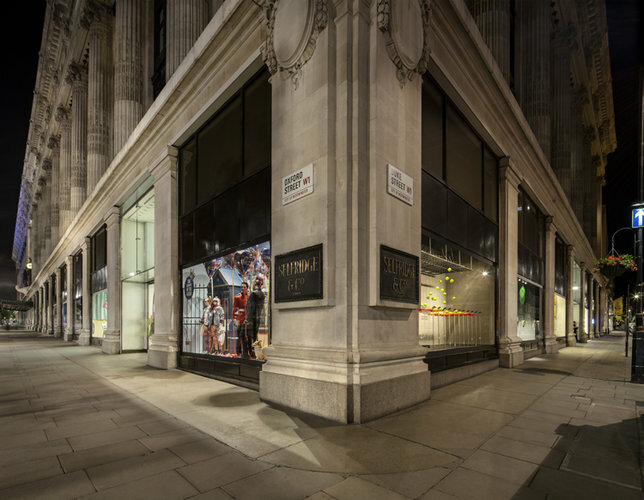 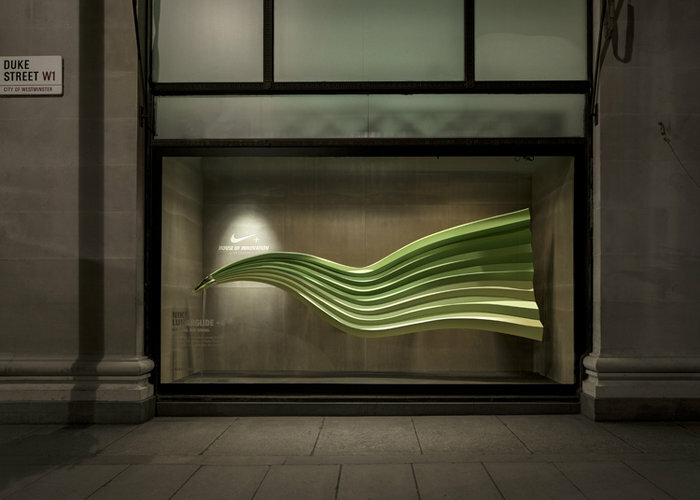 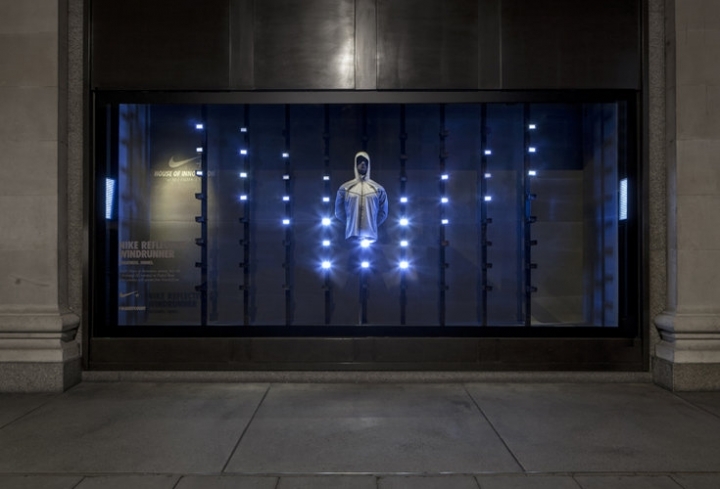 Dutch creative agency …,staat designed a series of eight interactive window displays at Selfridges in London for Nike. 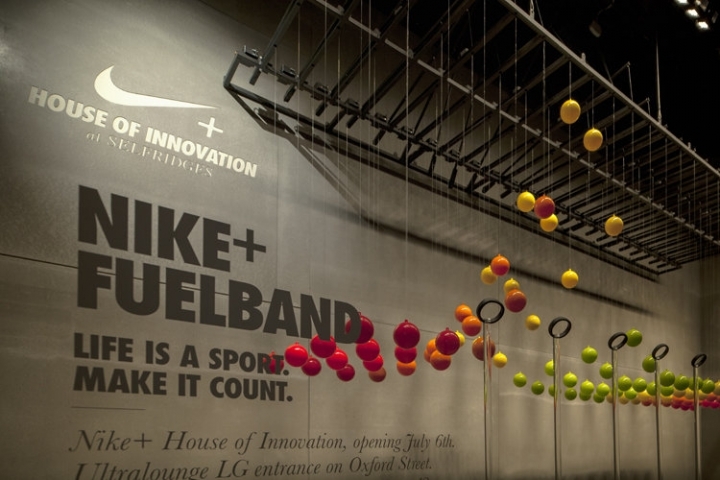 The windows help show off the features of Nike’s products and were part of the House of Innovation collaboration, which PSFK featured last summer. 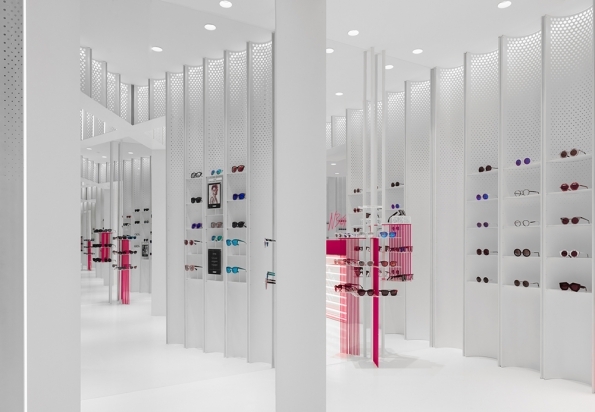 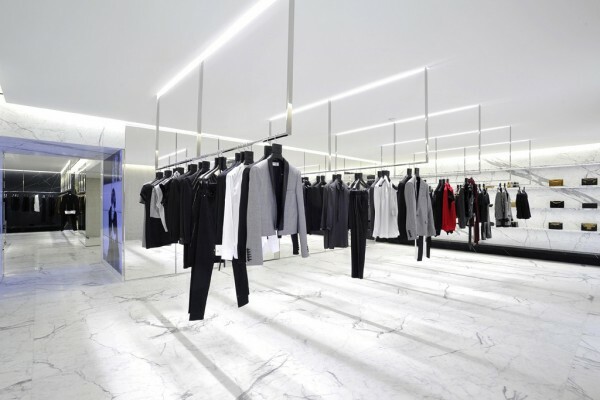 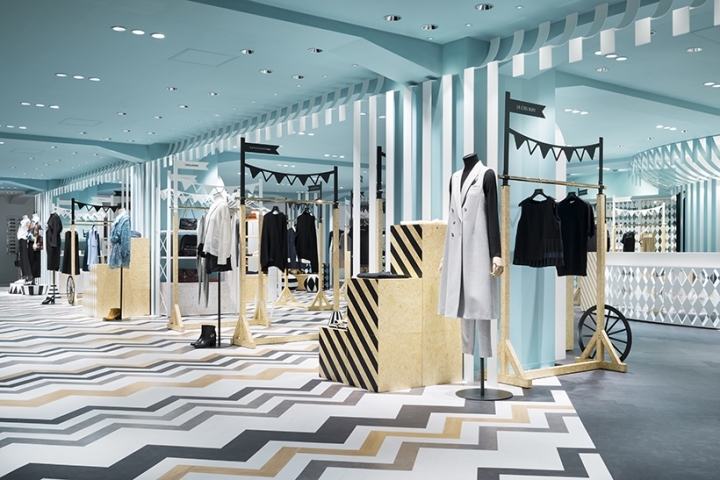 …,staat now gives us a look at the exterior of the store that attracted customers and invited them to go inside. 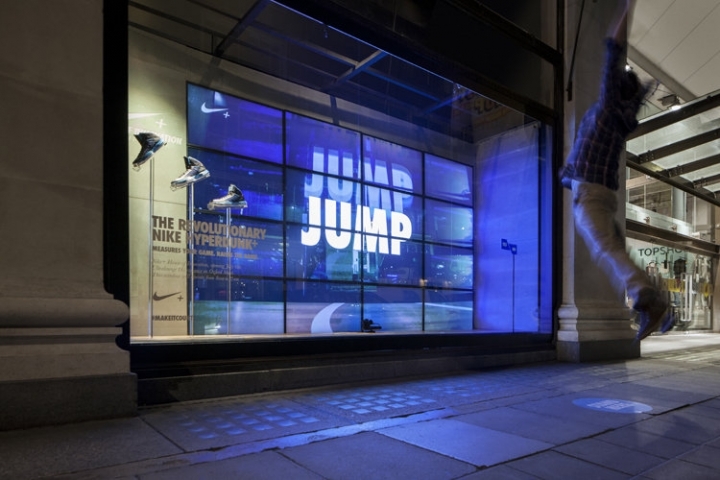 The interactive, reactive, and kinetic creations were made in collaboration with Nike Brand Design EMEA. 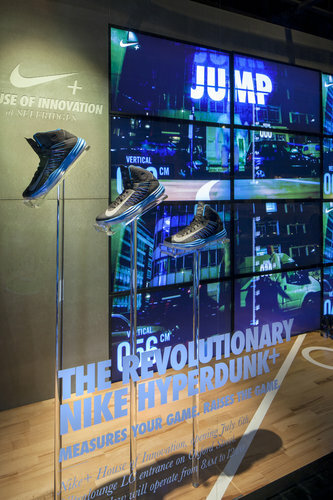 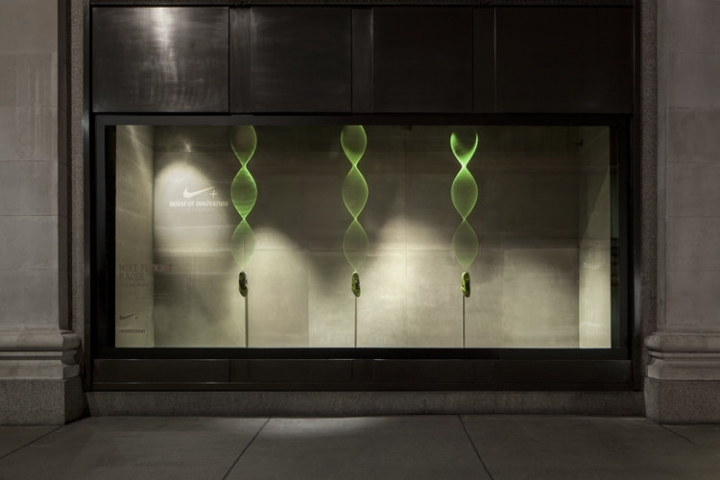 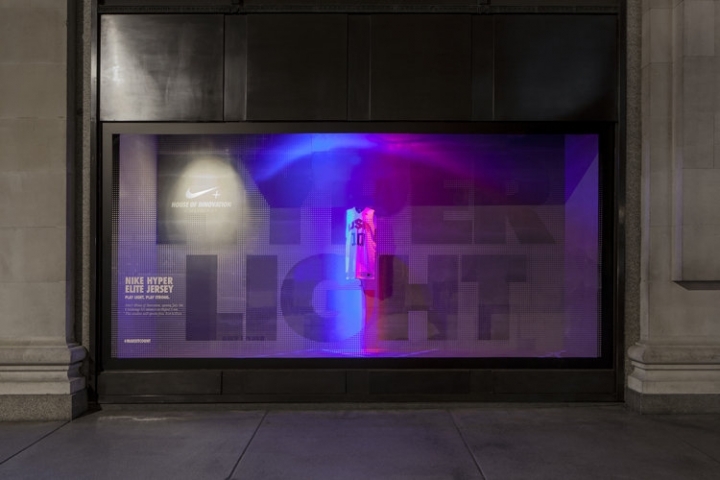 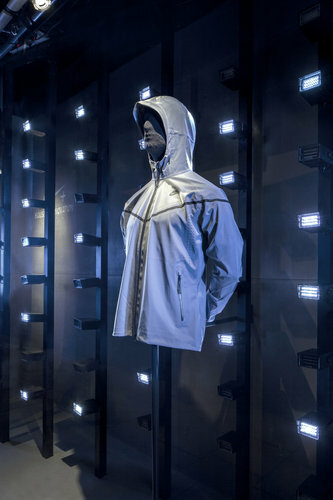 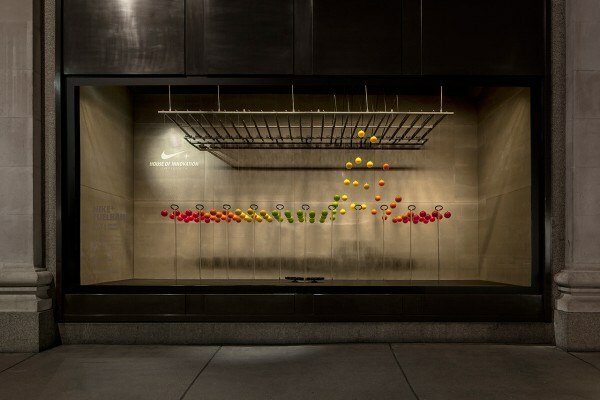 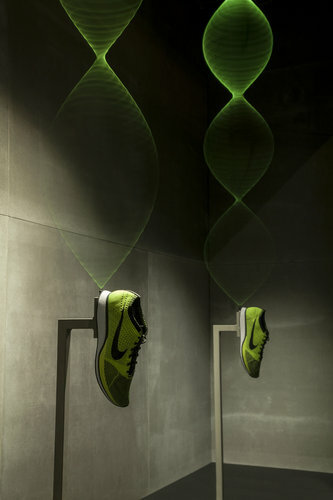 The series of displays, infused with Nike products, interact with passersby in different ways. 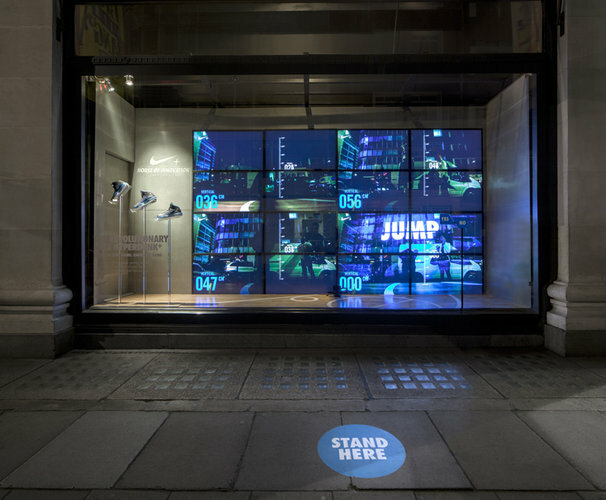 Some offer a game for people to get involved in, others change their shape and design as a person walks past.